We offer a wide range of services including MOT testing, car servicing and online tyre sales. Our number one priority is to deliver the highest quality service to our customers at the lowest possible cost. Using the most up-to-date technology available, we're able to look after your vehicle like no one can. 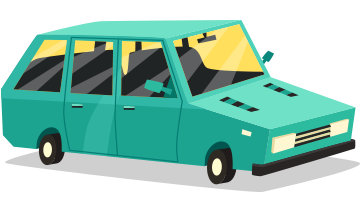 Our highly trained technicians are specialists in multiple areas of the motor trade, and are some of the most experienced mechanics in Willesden, London. Over 40 years of experience in the motor trade. 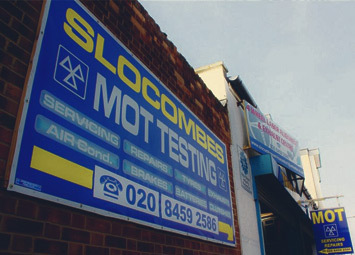 Slocombes Service Centre is a family run business in the heart of willesden with over 40 years of hands on experience in the the motor trade. 24/7 online booking with Slocombes Service Centre. Book an MOT at your convenience using our state of the art online booking system. You can then select a date and time that is convenient to you, and you'll get booked directly into our diary. All you'll then need to do is arrive at your selected time and we'll settle up payment after the test. At Slocombes Service Centre we offer a free collection and delivery service. We cover most areas in North west London and Middlesex from Harrow to West Hampstead. So no need to leave your home or work just give us a call and we can make arrangements to suit your needs. 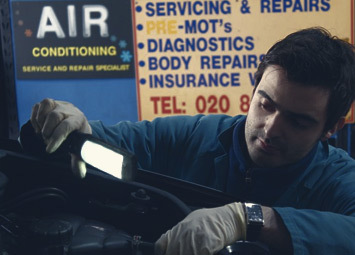 All makes and models car servicing near Wembley, London. A wide range of service options starting at only £60+vat. 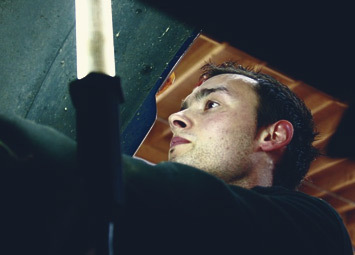 At Slocombe Service Centre we offer a range of servicing options for all makes and models of vehicle. The service parts we use are only from reputable suppliers made to O.E standards, if required genuine manufacturers parts can be used, so you can rest assured that all our work will leave your warranty in tact.